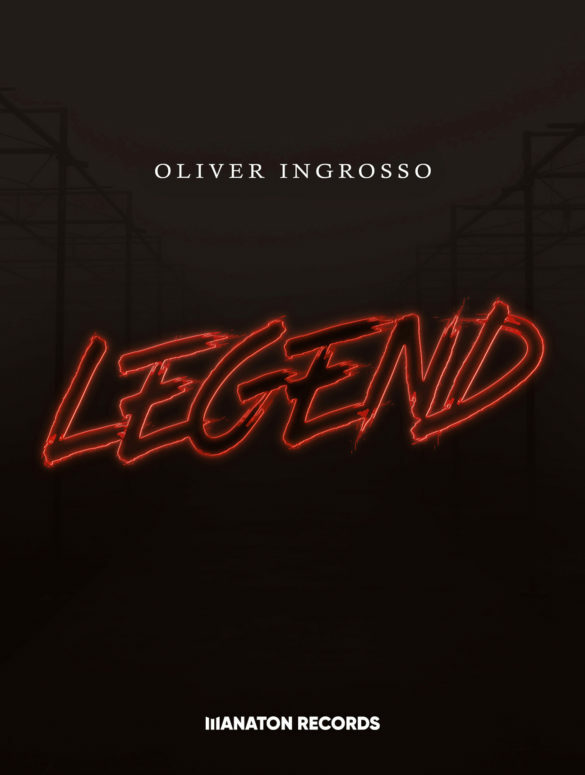 Fresh of the launch of Manaton Records, Oliver Ingrosso presents ‘Legend,’ the first release on his own new label. Ingrosso, a name, a guarantee of quality. This time we’re talking about Oliver, Benjamin’s brother, and Sebastian’s cousin (1/3 of the Swedish House Mafia). Now, he’s back with a new single as well as his own music imprint, Manaton Records. The new single, called ‘Legend’ is a club focused production, aimed to turn the dancefloor on fire. ‘Legend’, is a no holds barred burner that propels itself along like a bullet from a gun & is set to ignite global dance floors in the weeks ahead. 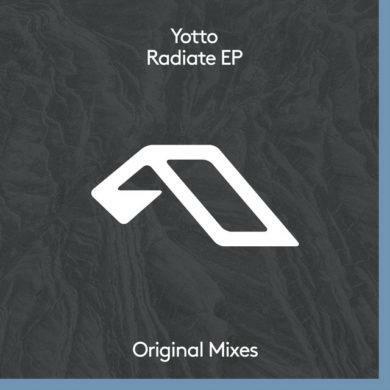 The new tune features the good old housy vibes that seem to be lost in these latest years. A clean and minimalistic synth melody, driven by an effective bassline and a rolling percussive rhythm make ‘Legend’ a true club weapon. Out now via Oliver Ingrosso’s new label, ‘Legend’ is out now worldwide.